"working conditions on the shop floor"
After moving to San Francisco and getting his MFA in sculpture, David Whippen found himself inspired by the unique architecture and design of the city. He founded Shopfloor in 2011 to incorporate the principals of sculpture that he loved- clean lines, negative space- in design. "Design seemed a better way to connect people with form in a more practical, intimate way, while still incorporating the principals that first drew me to sculpture." In 2014, David and his wife Christina built a showroom adjacent to their metal shop to exhibit their own, as well as other like-minded local and national designers', work. ShopFloor focuses on custom built, limited production design. 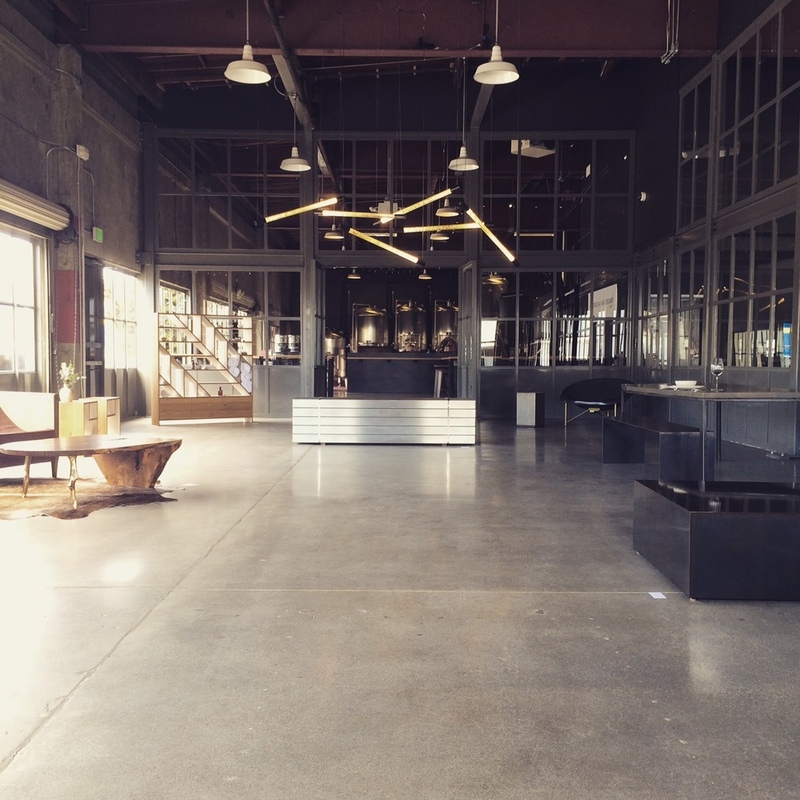 The newly expanded space also houses a craft microbrewery, Harmonic.